High Does Chemotherapy: 9789058232328 Hardcover - LIMEROCK BOOKS INC. 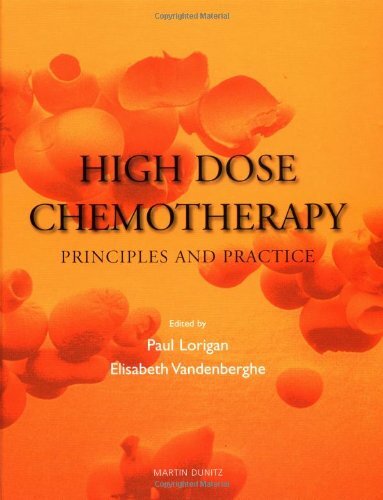 This text presents an overview of the basic science and principles of high dose chemotherapy, current state-of-the-art techniques and future developments such as gene therapy. The main section of the book is disease-based, setting the scientific principles within a clinical context and reviewing the application of high dose therapy in specific diseases. Additional sections discuss supportive care and long-term complications. High Dose Chemotherapy is directed at hematologists, clinical and medical oncologists in training or with an interest, rather than direct involvement, in the field.